Coach Chris Wilson of Team Critical Bench interviews John Rowley. 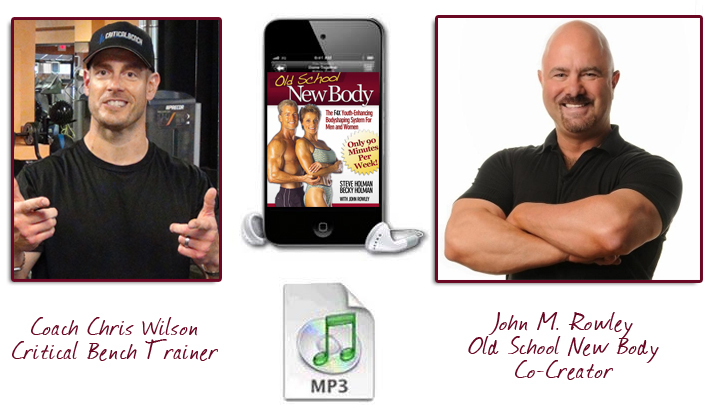 John is a fitness celebrity that is partners with Steve & Becky Holman on the Old School New Body Program. You can listen to the mp3 below. Feel free to save it to your computer or portable device for future reference. There’s some pure gold in this interview. 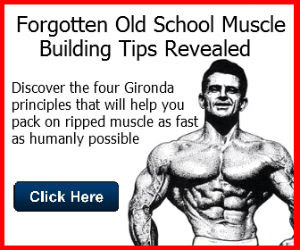 Find out how you can go “Old School” to get that NEW Body! If you’ve ever read Iron Man magazine then you may be familiar with the name Steve Holman, who has been Editor-in-Chief for more than 20 years. 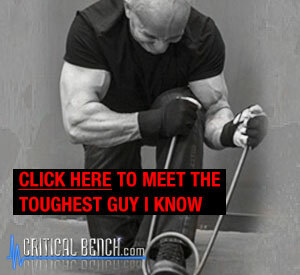 Steve is counted among bodybuilding’s most knowledgeable individuals. This shouldn’t be a surprise as he began lifting weights when he was just 15 years old—more than 35 years ago. 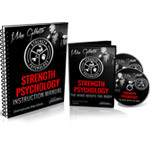 Over the course of his career he has written more than 20 books on the subjects of bodybuilding, weight training and even nutrition. His very popular “Train, Eat, Grow” series—written in collaboration with Jonathan Lawson—appears monthly in Iron Man magazine. As a man over 50 years old, Steve is a model of how to age well. Both he and his wife Becky—who is also over 50—are in phenomenal shape and easily look ten years younger than they are. 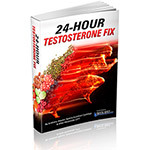 With the support of John Rowley, the pair has compiled their collective wisdom into a new book entitled “Old School New Body: The F4X Youth-Enhancing Bodyshaping System for Men and Women.” The book was written to help people to achieve an impressive, healthy physique through sensible eating and expert-driven workout strategies. Let’s take a look and see what it’s all about. Old School New Body is based on tried and true ‘old school’ techniques that have mostly been forgotten over the years. And while today’s bodybuilding and fitness focus seems to be entirely centered on ‘innovative new techniques,’ there is no disputing the fact that what works, works. In other words, the basics of how our bodies build muscle, burn fat and stay healthy and younger looking haven’t changed over the years. A highly effective strategy that worked well 10, 20, 100 or even a 1,000 years ago will work just as well today. Sometimes people get so focused on finding something new that they forget to look at the tools they already have. Keeping the signals to grow active in both the body and the brain is the key underlying principle supporting OSNB. And that’s exactly what the F4X System is intended to do—keep the body’s growth signals active while turning fat into muscle. The interesting thing about F4X system is that it calls moderate poundage, relying on short rest periods between sets to bring about high muscle fatigue. 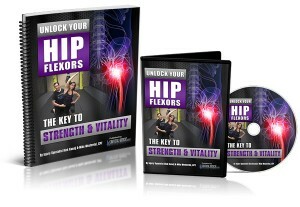 A big advantage of this approach is that it means less stress on the joints—a problem at any age. FX4 also stimulates the release of growth hormone (GH), which triggers a flood of muscle-building, fat-burning (anti-aging) metabolic effects. As we get older, GH in our bodies declines. 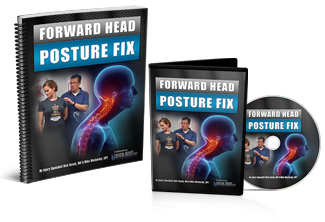 The FX4 system is designed to halt, and even reverse this process, helping the body look and feel younger again. Set 1: Pick a weight you can do for 15 reps without any trouble but do only 10 reps and then rest for no more than 30-40 seconds. Set 2: Do 10 more repetitions using the same weight then rest for another 30-40 seconds. Set 3: Do another 10 repetitions again using the same weight and then rest for 30-40 seconds. Set 4: For the last set, do as many repetitions as you can, until you can’t do any more. If you can do 10 reps on your last set, then slightly increase the weight when you do your next workout. Alternatively, you could also increase your reps by one during your next workout. The tempo for all movements should one second for the lift and three seconds for the downward movement. 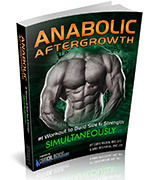 That means that each set should last about 40 seconds, which is the optimal amount of time for balanced simulation of the muscle fibers—to stimulate growth and to burn fat. So overall, after careful review I’m happy to say that Steve and Becky have developed a winning program. With decades of experience behind them—and amazing, young, healthy-looking figures to show for it—there is no doubt that the pair know how to stay fit. They’ve developed a solid program that is suitable for anyone—regardless of age or fitness level. 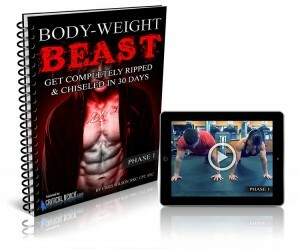 Follow-the OSNB program step-by-step and I have no doubt that you’ll be amazed by how much stronger, healthier and younger looking you can be.